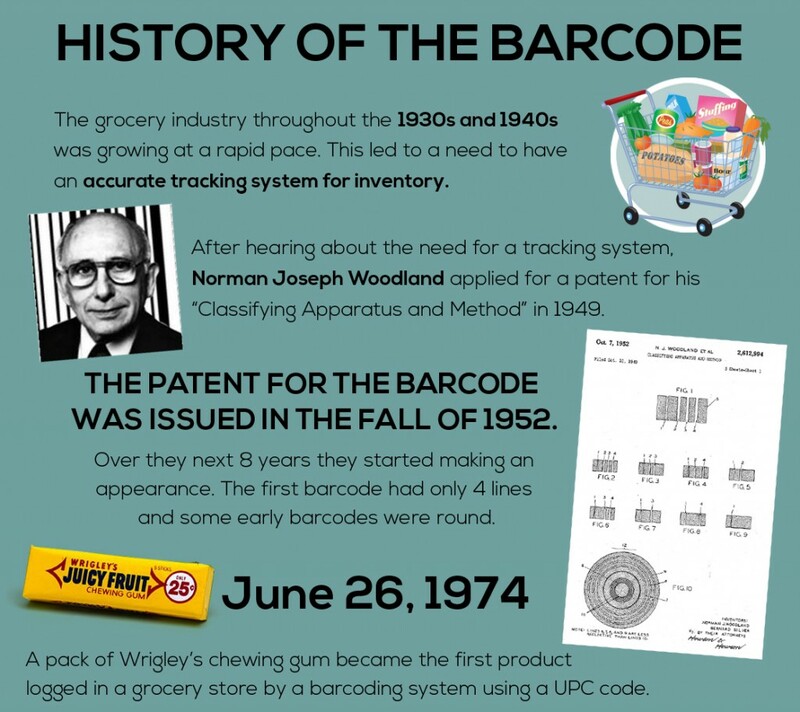 Barcodes are becoming more and more present in our everyday lives. We encounter barcodes from the start of our day to its finish. 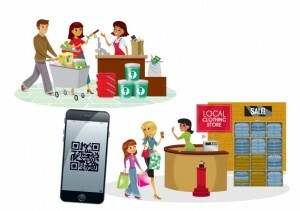 With the daily appearance of barcodes in our lives, be it the new QR Codes or the ubiquitous barcodes on grocery and clothing items, barcodes are a basic part of life and an integral need for many businesses. 1-Dimensional Barcodes are the most common. Found on nearly every commercially-sold product, a 1-D barcode is simply a row of lines that represents a string of characters. The characters are then tied to a product in a database, like an identification number. 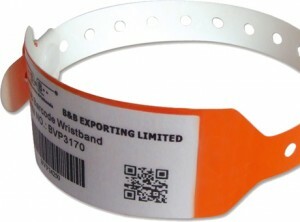 The barcode above, when scanned, would populate a field with “1-Dimensional Barcode Scanner” but since it is not tied to a database, it would not mean anything. 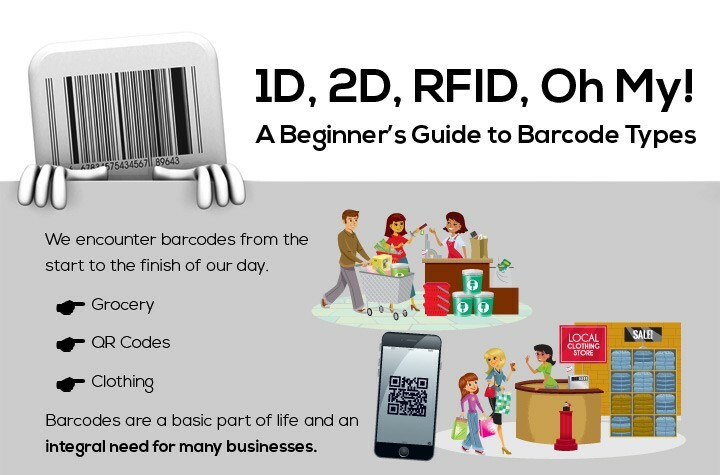 Essentially, with 1D Barcodes you’d need a database of product information to create a system. 2-Dimensional Barcodes are growing in popularity, especially in the form of QR codes – most businesses now include these on marketing materials and business cards. They are able to store more information than a basic barcode, because of its matrix format. For that reason, they are also really great for the healthcare industry, as they can store multiple fields of data about a patient on a wristband, including allergies, conditions, and patient vital information. You might also notice 2D barcode patterns on mail, airline or movie tickets, and many other places. 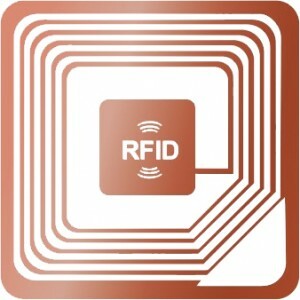 RFID, or Radio-Frequency Identification tags are basically “3D,” in that they broadcast the information as an electromagnetic field. They can both read and write information, and are thus much more interactive than the first two types. There are many applications for this, from tracking your pet to having a toll-tag on your car, or even near-field readers like hotel room locks or interactive children’s toys. These types of tags are still somewhat cost-prohibitive for the average business, as the price of an RFID chip grows exponentially as the read-distance grows. However, this technology is eventually expected to replace conventional barcodes, with uses in development like instant-checkout when you push your grocery basket out the door, or taking inventory of an entire warehouse with one button-press.